The developer promised its facility would only cultivate, process and distribute medicinal marijuana and would be no different from other businesses in the area. 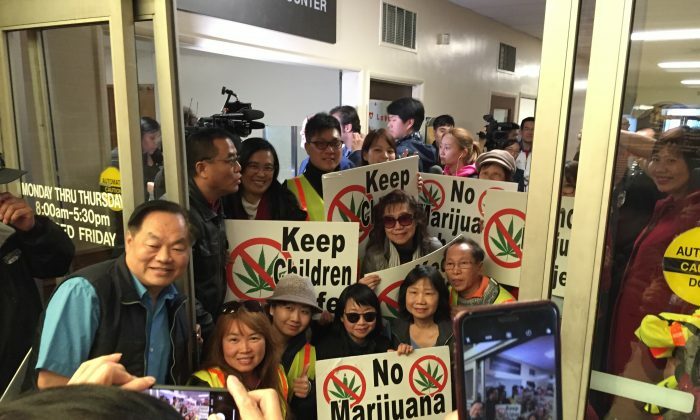 However, the city council meeting was swarmed with more than 2,000 opponents mostly, from nearby Chinese communities, protesting the city’s approval, as many parents worried the proposed project was too close to schools. According to the opponents’ petition website, there are eight elementary schools within two miles of the proposed cannabis facility. In addition, neighboring cities also raised concerns that the project was in their vicinity, and any pollution produced by the facility would impact their communities. 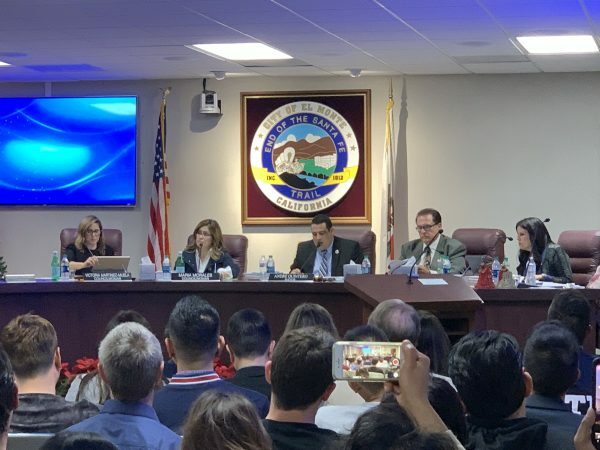 A residential area of Temple City is located right across the street from the facility, and the city sent letters in November 2018 to El Monte questioning the project’s environmental review and planning issues. 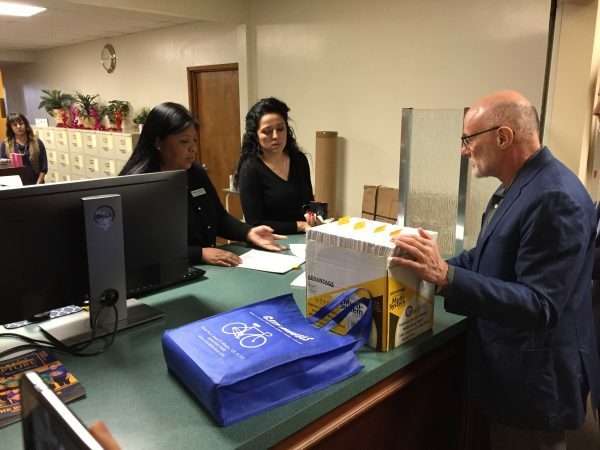 The two cities sued El Monte over the marijuana project in January 2018.